What is the ‘symbol’ DT use? It’s often referred to as the “Majesty symbol”. Where did it come from? 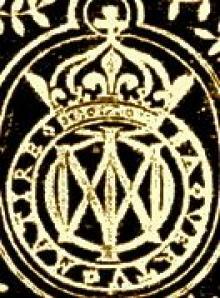 The “Majesty Symbol” (as it is commonly known) is the letter “M” of “MAJESTY” in a stylized lettering, and is based on the symbol used by Mary Queen of Scots. 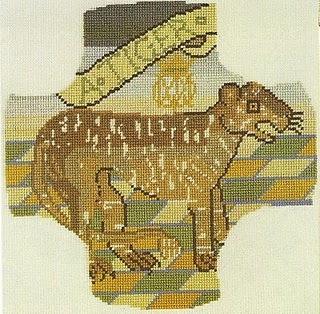 It can be seen on all the album covers, as well as most of the discs themselves. 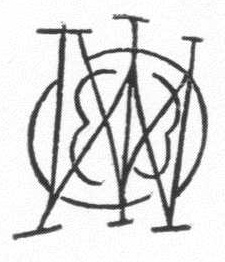 Charlie Dominici claims to have been the one creating the symbol, by using each letter of his last name to create the stylized version – but as can be shown by the actual stitchings by Mary Queen of Scots, the differences between the old original symbol and the current Dream Theater symbol is minuscule. While the symbol may have been chosen for the fact that it does enable one to spell out Dominici fully, it certainly was not created by Dominici as claimed. 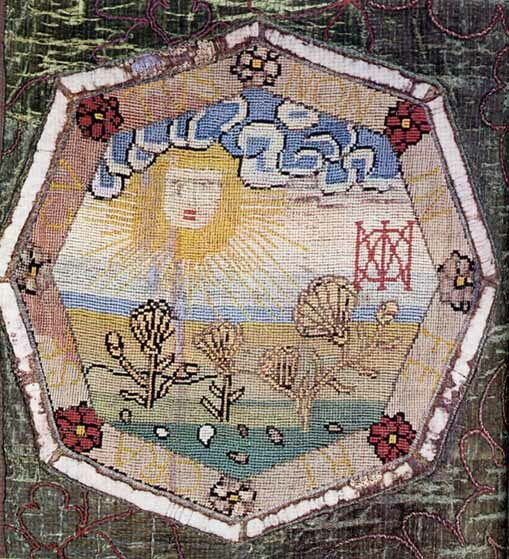 Below is some embroidery created by Mary Queen of Scots, as well as the official seal. You can see the resemblance. 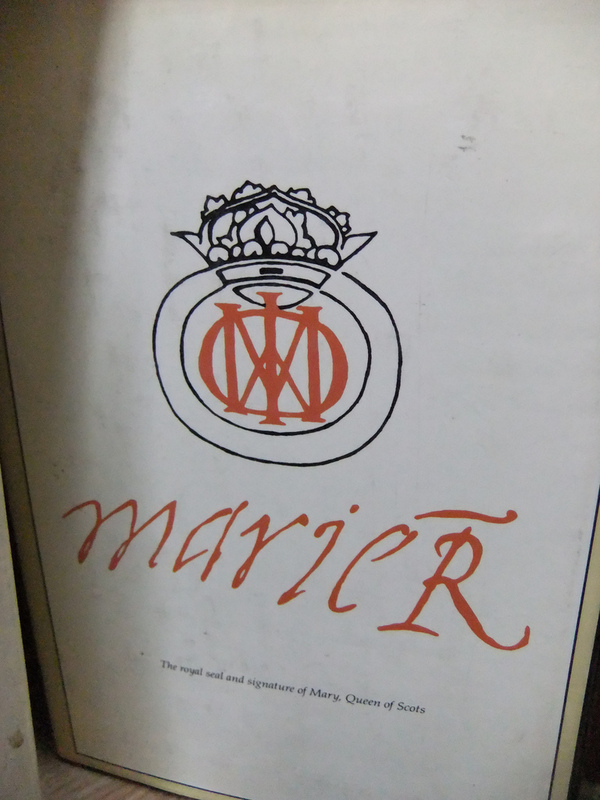 The symbol is M for Mary, and Phi for Francis, Mary Queen of Scots first husband. 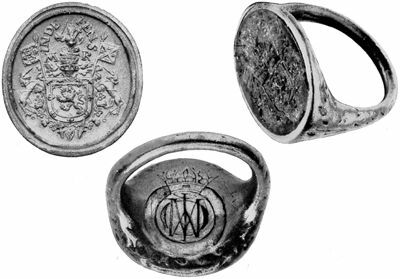 It was used on her signet ring, and she embroidered it on several of her embroideries, which can be seen in person at the Edinburgh castle.